In the late 1990s, the deaths of Walter Bronner Patrias, a wealthy ex-Colombian who lived in Monaco with his German wife, Anna Gravert Bronner, touched off a legal battle over their estates that spanned three continents. In 1995, both spouses executed handwritten wills in Monaco designating each other a their sole beneficiary. Walter Bronner’s will provided that if he survived Anna, his property should go to various charities. Anna Bronner’s will provided that if she survived Walter, her property would go to a different charity. 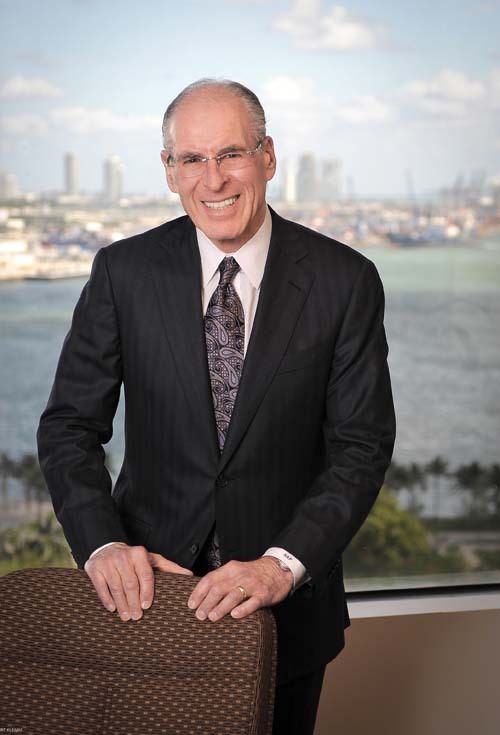 Later, Walter met with his longtime friend Harry Joseph, a Miami Beach resident, and others, and discussed the possibility of creating a trust to benefit various charitable institutions in Israel funded by approximately $250 million in assets held in the Monavest Corporation, a Panamanian company created by the Bronners. After her husband passed away in 1996, Anna Bronner executed a new will and created the Walanpatrias Foundation in Liechtenstein to support several designated charities.Before she died in 1999, Anna had transferred most of her fortune to the foundation. In 1999 her will was processed in Monaco and the Walanpatrias Foundation was vested with the small remainder of her estate. Two years later, ancillary estates for both Walter and Anna Bronner were filed in Florida, where the couple owned a small amount of property. At that point, one of the charities included in Walter’s 1995 will filed suit to be named the sole beneficiary of both estates. 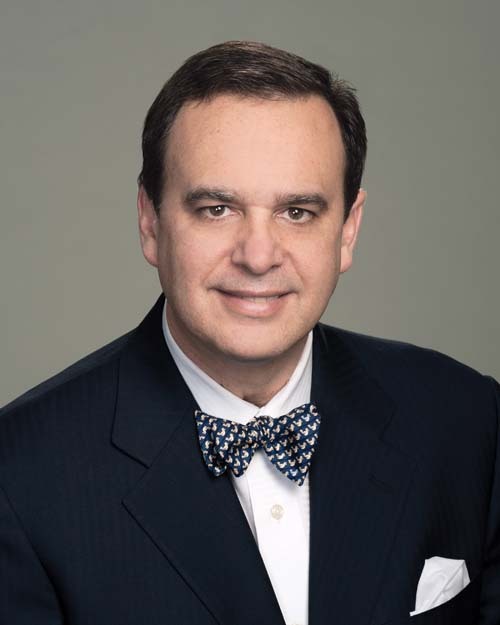 That began a complex multijurisdictional legal battle in Europe, Panama and the United States, according to Charles Kline, partner, White & Case in Miami, who represented the Walanpatrias Foundation for seven years, beginning in 2007. For many decades, Nelson J. Mezerhane was a successful entrepreneur in the Venezuelan financial and real estate sectors. He founded the Banco Federal, C.A., the newspaper Diario El Globo and Globovisio´n Tele, C.A., a network television channel. However, he ran afoul of then-President Hugo Chavez by maintaining the editorial independence of his media outlets, providing a counter-point to the state-run networks. After the Venezuelan government seized his assets, Mezerhane filed a 17-count complaint in U.S. district court against several Venezuelan entities and individuals, alleging he was the victim of political persecution. However, the Venezuelan defendants filed a motion to dismiss the U.S. proceedings based on the doctrine of foreign sovereign immunity. 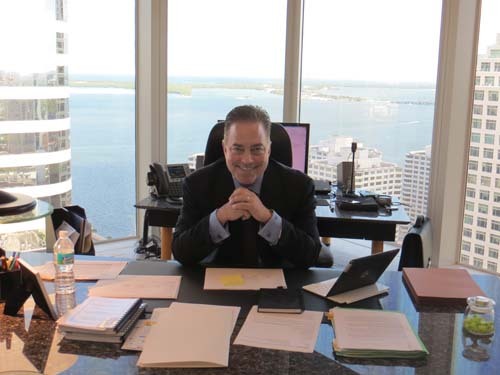 Last September, the trial court granted the motion to dismiss, and Pedro J. Martinez-Fraga, a partner with Bryan Cave LLP in Miami stepped into the case to handle the appeal. In May, he filed an action against the Republic of Venezuela under the expropriation exception of the Foreign Sovereign Immunities Act (FSIA), and the case is now pending before the federal 11th Circuit Court of Appeal. “Win or lose, this will be the most seminal cornerstone case on the FSIA in the last 20 years,” said Martinez-Fraga. “It will set a precedent on whether a breach of a human rights convention constitutes a breach of international law within the meaning of FSIA.”The $1 billion case, which pits Martinez-Fraga and his team against five defense firms for Venezuela, will be heard in early 2015. In his brief, Martinez-Fraga said Venezuela violated eight articles of the American Convention on Human Rights to which it is a party, including a provision for just compensation when property is expropriated for public utility. “The district court erred in omitting to consider that Venezuela violated the American Convention as a result of the undisputed takings of interest in property underlying this case,” said the brief. “Under customary international law Mezerhane qualified as both a refugee and a stateless person when his property was taken and therefore cannot be considered a national of Venezuela for purposes of the domestic takings rule.” It added that the Peace, Friendship, Navigation and Commerce Treaty between Venezuela and the United States entitles Mezerhane to bring this action. 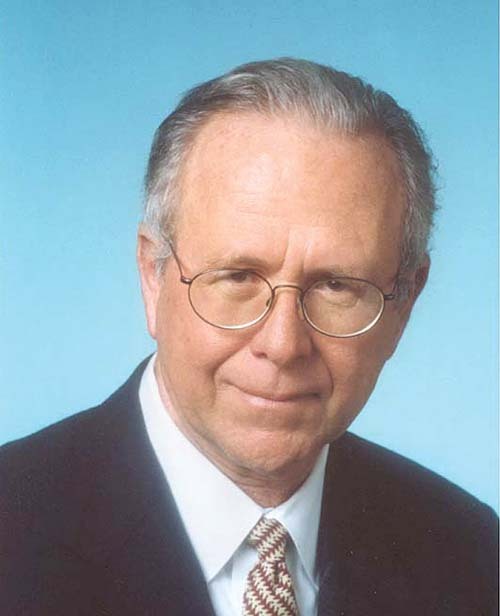 Renowned scholar Joseph Weiler, professor at New York University, former director of the Harvard Law School Graduate Institute and currently president of the European University in Florence, Italy, has filed an expert opinion in support of Mezerhane’s position. While arbitration is often the preferred method for resolving international commercial disputes, a litigator with experience with international awards will likely be needed when it comes time to enforce an arbitrator’s award. Under the Federal Arbitration Act (FAA), which governs the enforcement of international arbitral awards in the United States, the Convention on the Recognition and Enforcement of Foreign Arbitral Awards (New York Convention) says that a federal judge “may” under certain circumstances enforce or decline to enforce an award. “That gives great latitude to the judge and raises the issue of consistency,” said González, who spoke on the issue at the International Council for Commercial Arbitration’s 2014 convention in Miami. “In this context, consistency refers to the standards and rules that are applied when enforcing an arbitral award, not to consistently enforcing or refusing to enforce an international arbitral award,” he added. For example, the standards and rules associated with service of process are inconsistent among the various state and federal jurisdictions in the U.S., González said. Once the prevailing party appears before the judge, there are additional inconsistencies from jurisdiction to jurisdiction. For example, González and his firm, who have represented many parties in both enforcing and seeking annulment of international arbitration awards, says that after more than a decade of resettling with the issue, courts continue to struggle when asked to decide how much deference to give a foreign court’s decision to annul an arbitration award. As demonstrated in Chromalloy, TermoRio, Americatel, PEMEX, and Castillo Bozo, several of which cases González and his firm have been involved with, courts have taken polar opposite views on the effect of an award that is nullified in the country where the award was issued. Harry Payton believes that might does not make right – inside or outside the courtroom. Last year, he took on the case of an adult non-resident who was being defrauded of her inheritance by her wealthy foreign-born mother. Because the case is still in the courts, Payton did not disclose the names of the parties. Prior to signing away her ownership rights for the two residences, the daughter had purchased furniture locally using funds from a company the daughter controlled and sent the furnishings to Central America, where she maintained another residence, according to Payton. “The mother then sued her daughter for civil theft, alleging that she stole corporate money and used it for her own welfare,” he added. From a legal perspective, one of the interesting aspects of the U.S. case is that it involves different parties than the European litigation, but shares a substantial identity of issues, said Payton. That raised the question of the proper forum for the U.S. case – an issue Payton raised in Miami-Dade County Circuit Court last December.